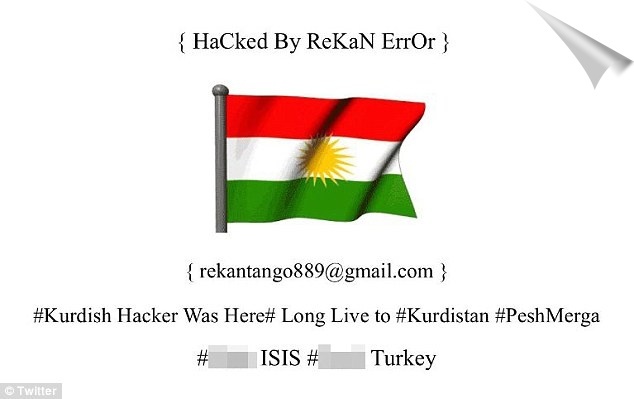 A Kurdish hacker who goes by the online alias of "Rekan Error" had on Saturday gone on a "hacking and defacing spree" of popular celebrity websites to pass a message against the Islamist terrorist group ISIS and Turkey. The websites defaced includes the official website of Fifth Harmony, an American girl music group. Other websites defaced the same day includes two the websites belonging to music and TV celebrities including Scott Hamilton, an Olympic champion, TV broadcaster and author from Franklin City Tennessee and Chelsea Bain, a music artist from Nashville, Tennessee. 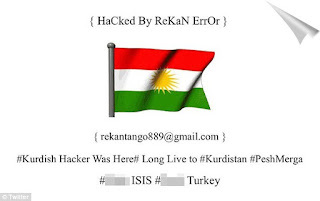 The Kurdish hacker left this message on the defaced websites: "Kurdish hacker was here....long live to Kurdistan, Peshmerge," followed by ; "F**k ISIS....F**K Turkey." The hacker also left his gmail address on the defaced pages. Fifth Harmony fans were quick to notice the hack after which the site was restored within a few hours. However, Hamilton and Bain's websites which were also defaced remained the same. 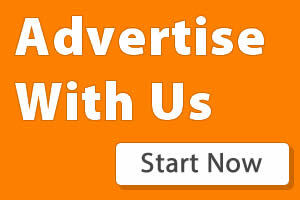 Links to the targeted websites and mirrors can be found on pastebin. As of the time of this report, all the targeted websites have been fixed. pappi bro plz add me your what's app group.